The adult ministry exists to draw us together as brothers and sisters in Christ - in our lives, our homes, our jobs, our community, and our church. 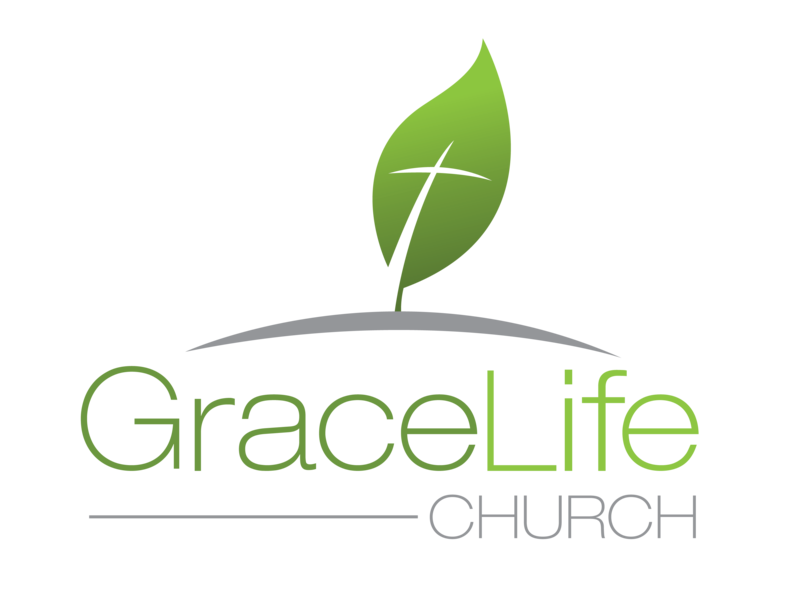 We want to help you grow in your relationship with Christ through prayer, studying His word, fellowship and service. Join us at one of our upcoming events - its a great way to get to know others with the same interests and life experience. Please join us in the fall when we will be studying through the video series Behold Your God by John Snyder!